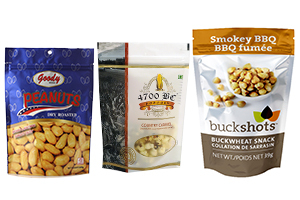 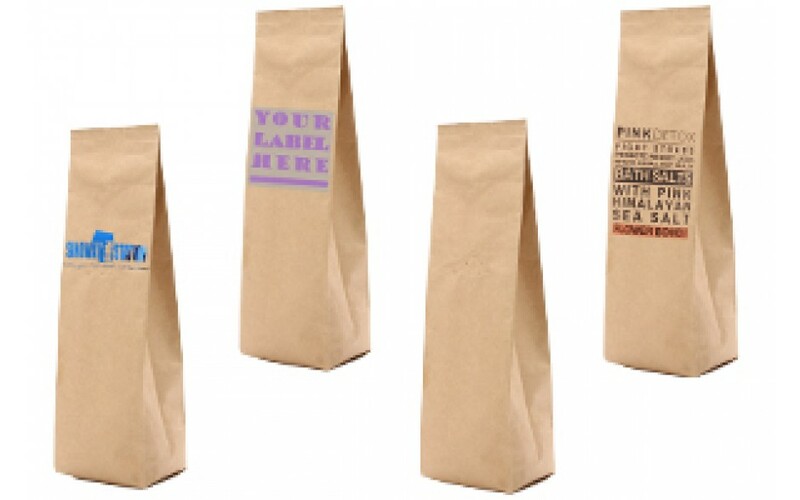 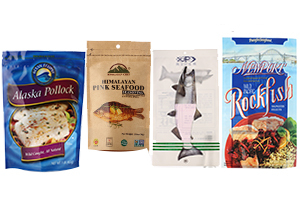 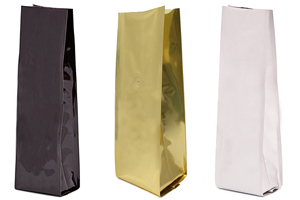 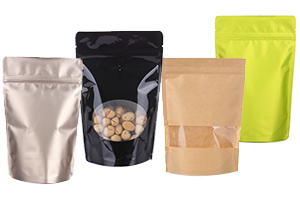 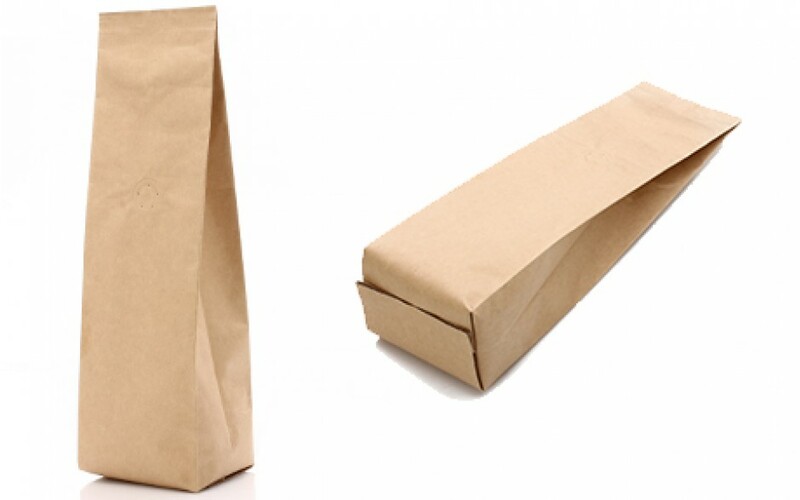 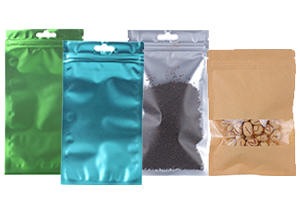 Our Kraft foil side gusseted pouch is with natural brown kraft paper on the surface and inner foil liner. 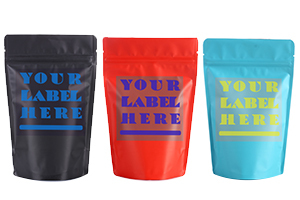 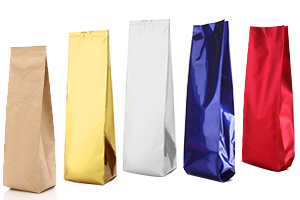 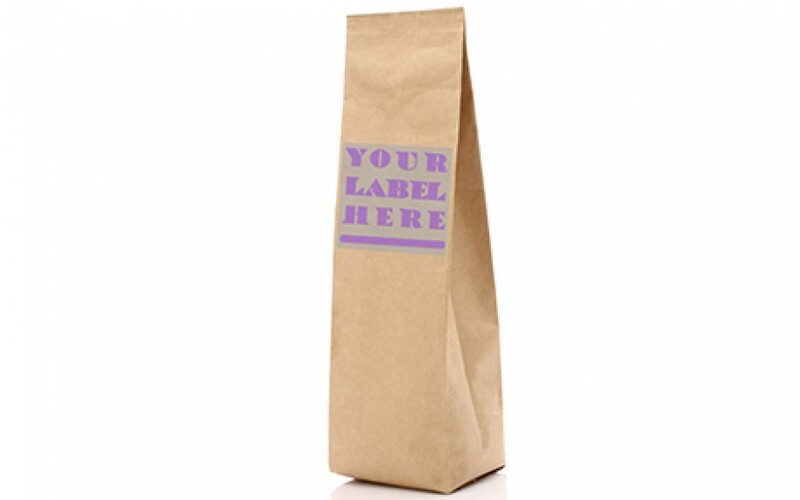 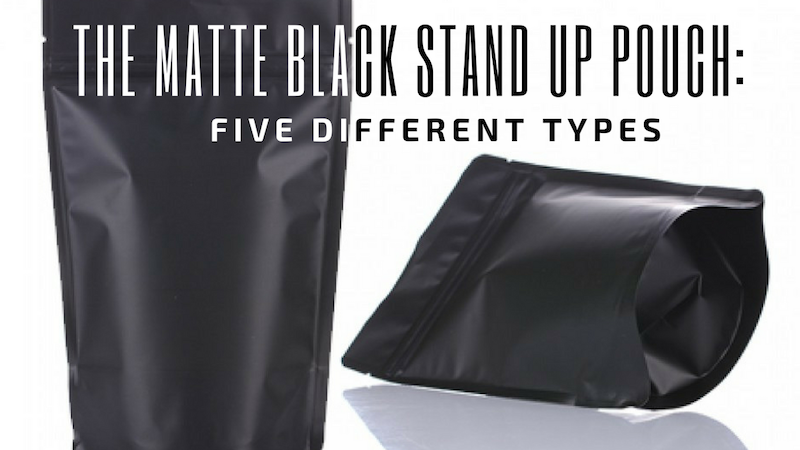 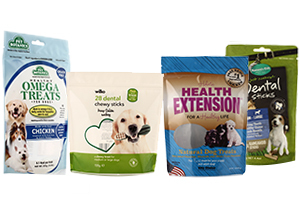 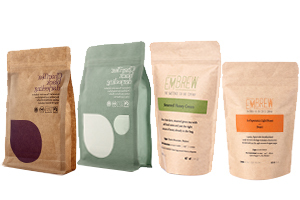 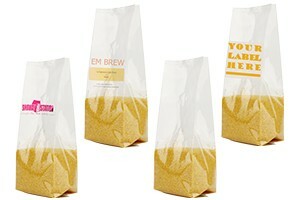 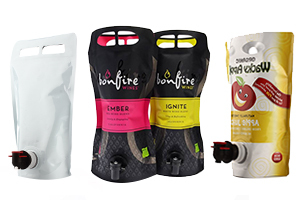 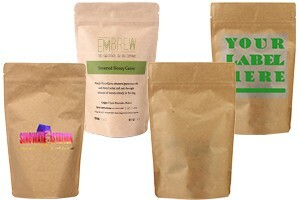 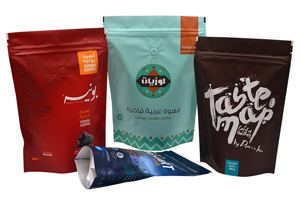 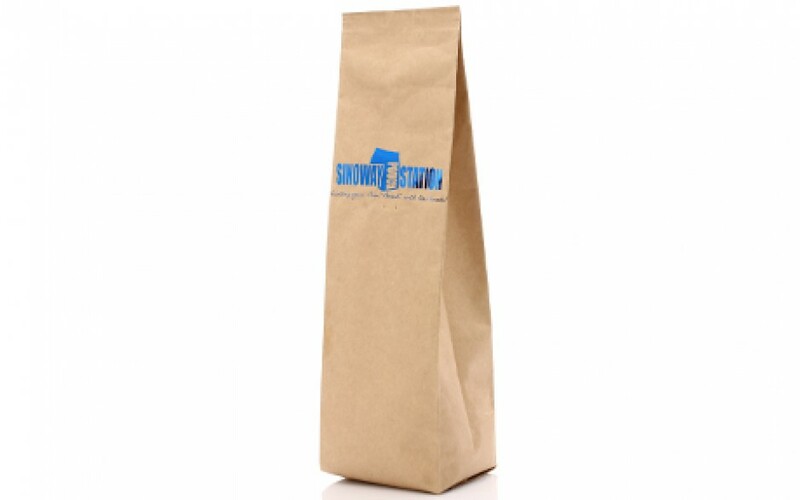 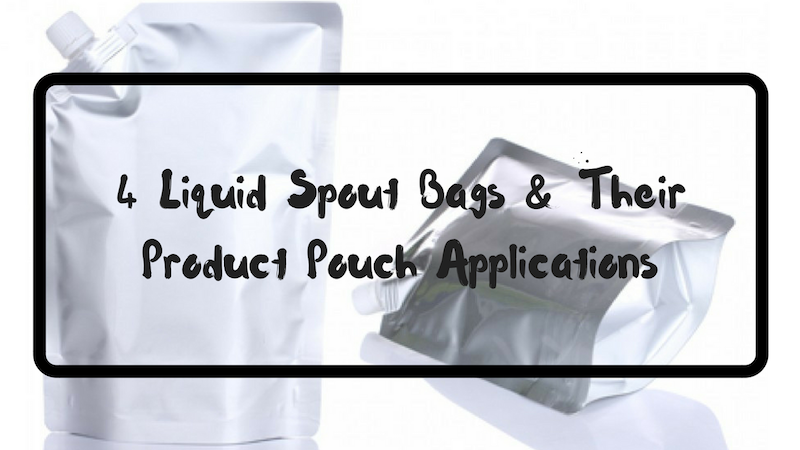 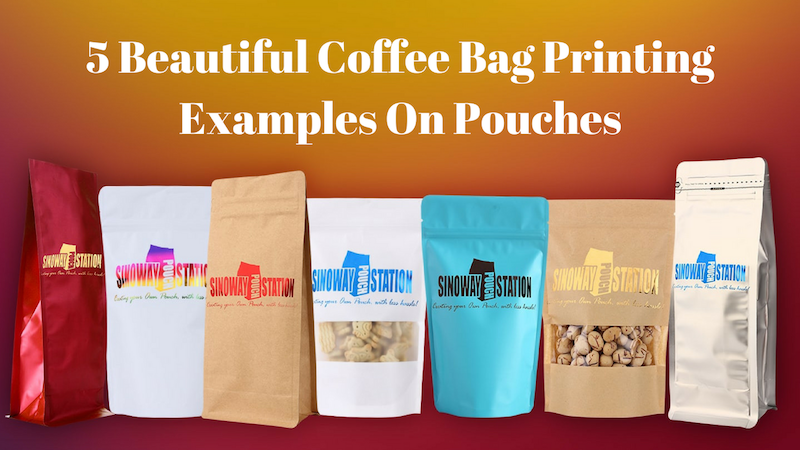 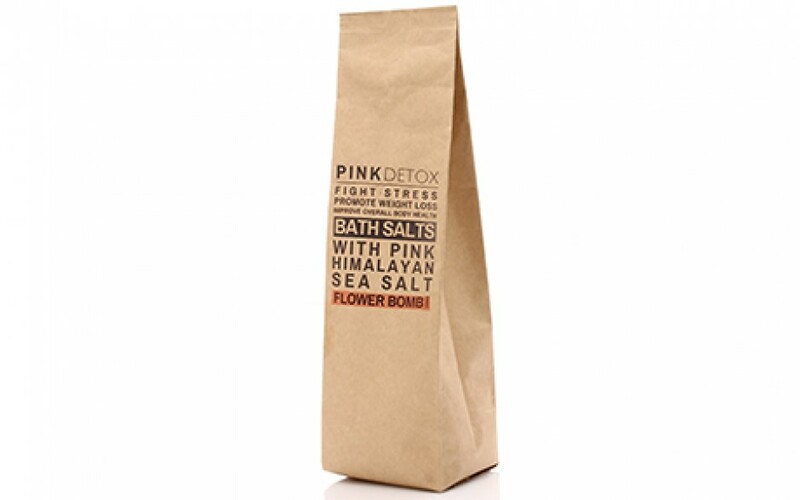 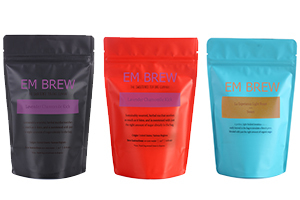 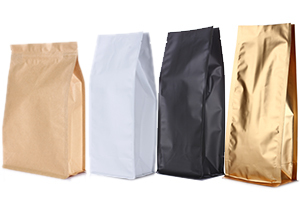 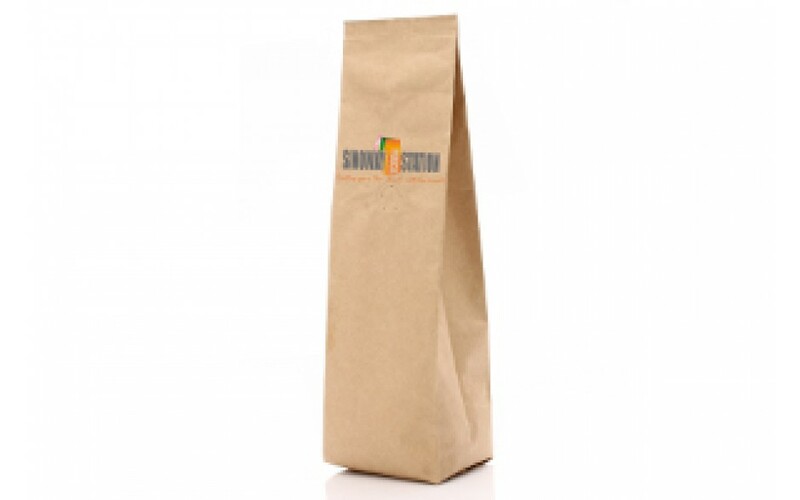 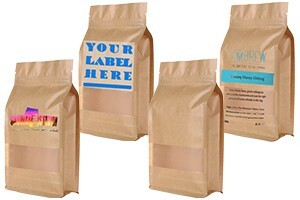 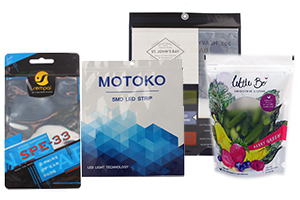 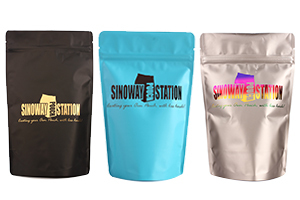 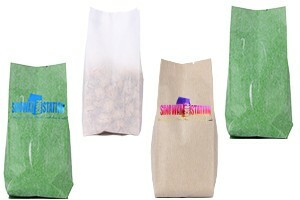 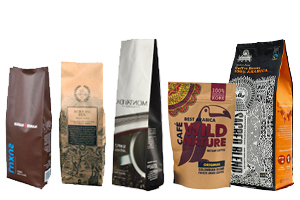 Perfect for packaging products like fair trade coffee, ground coffee and flavored coffees. 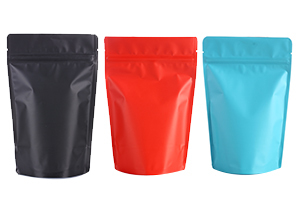 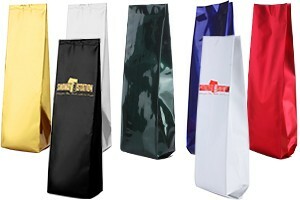 Side gusset bag can be applied with valve and tin tie at your choice.